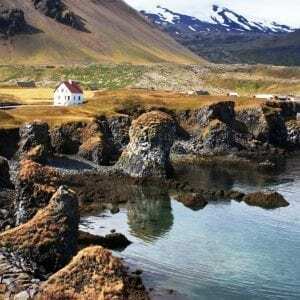 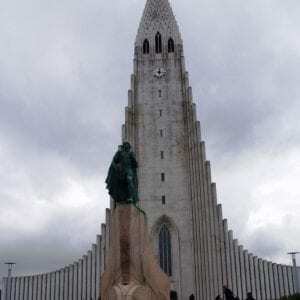 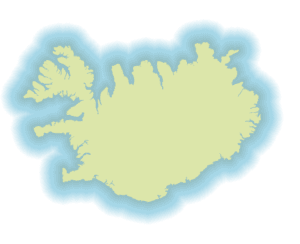 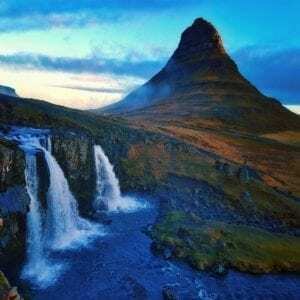 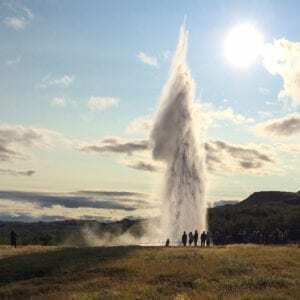 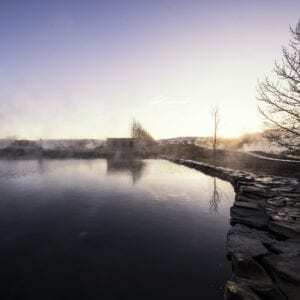 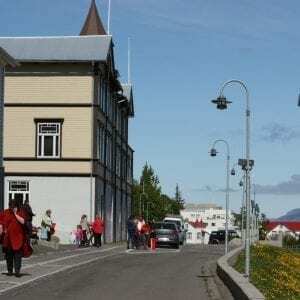 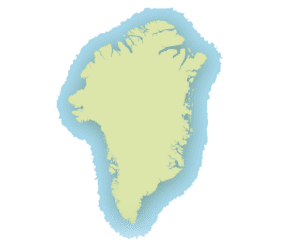 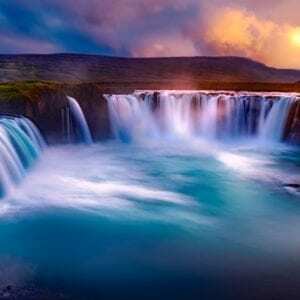 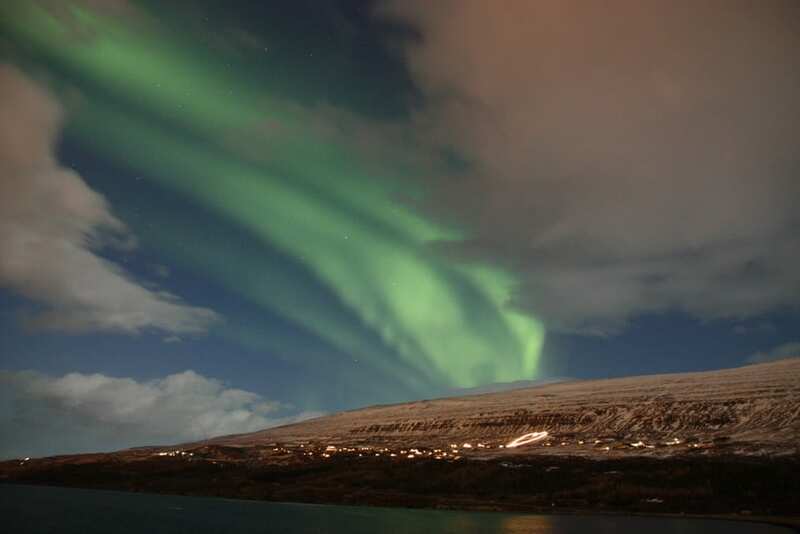 15 Day Self Drive Tour Grand Circle Iceland with West Fjords	315.900 kr. 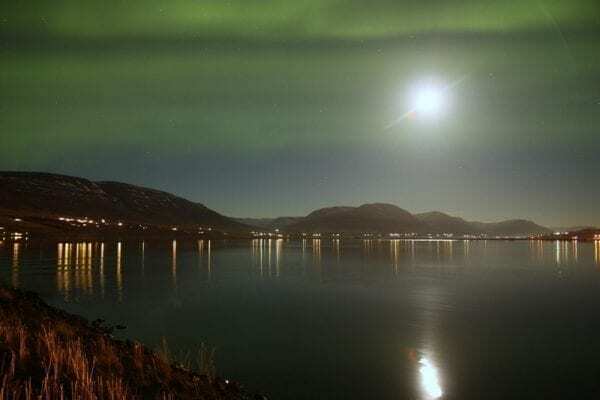 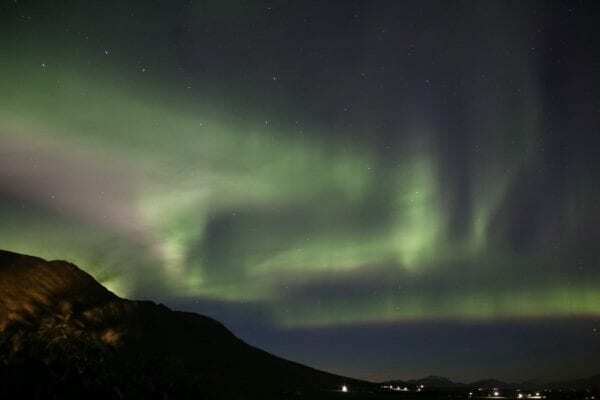 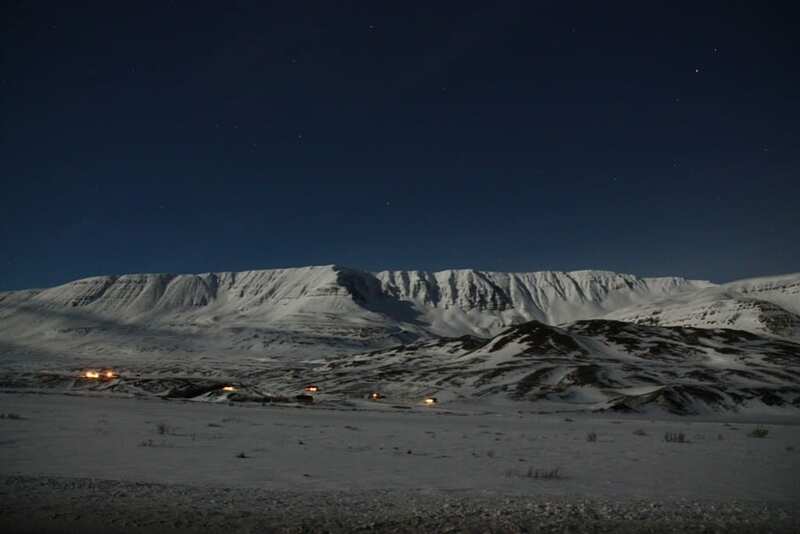 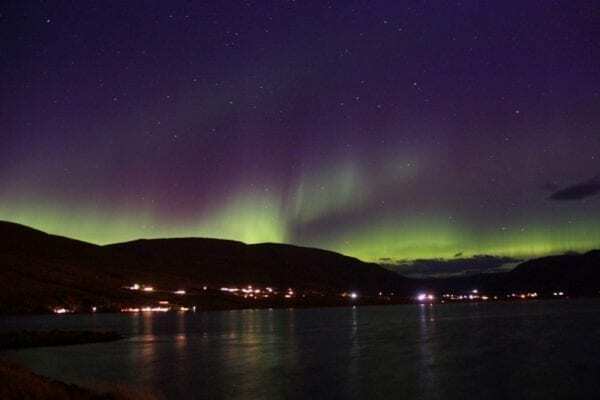 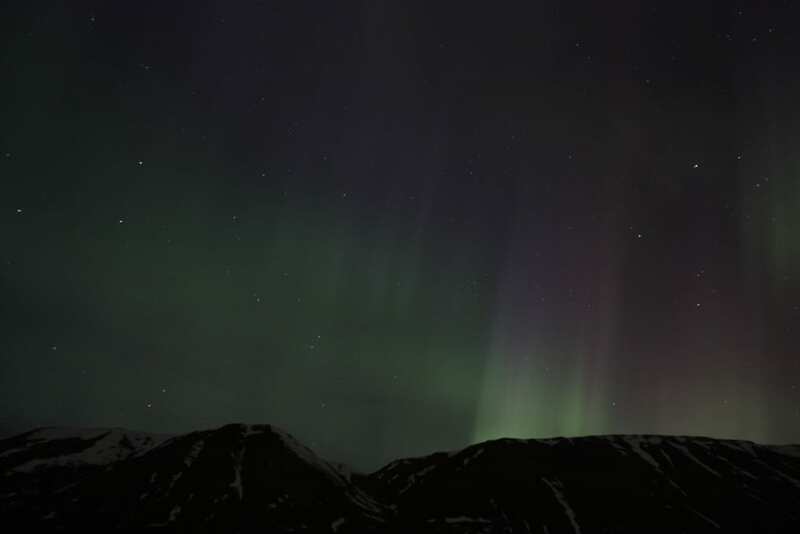 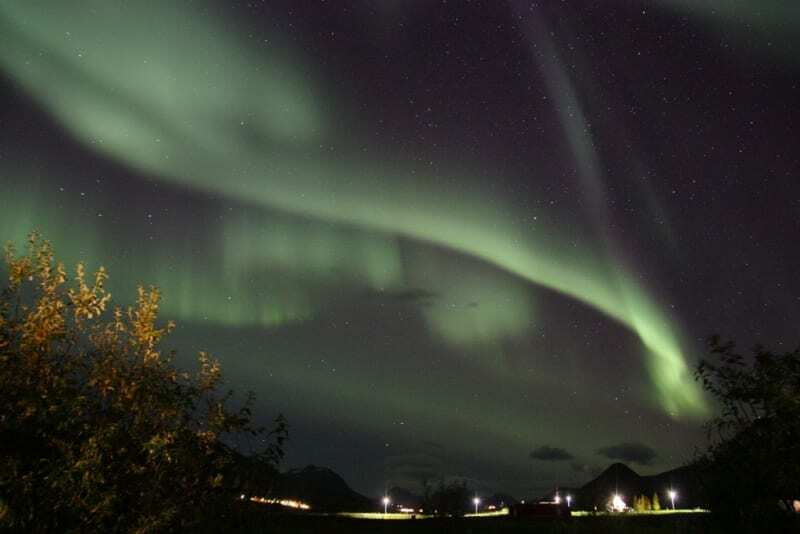 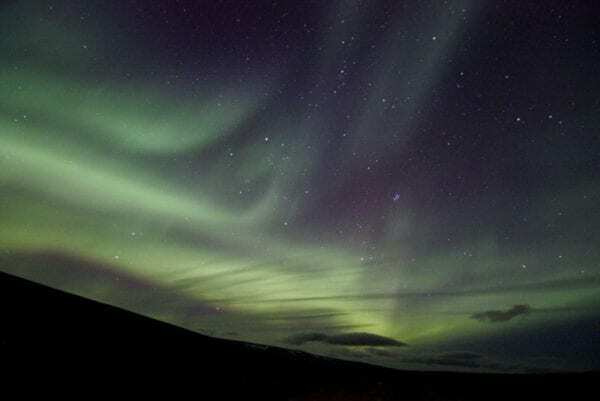 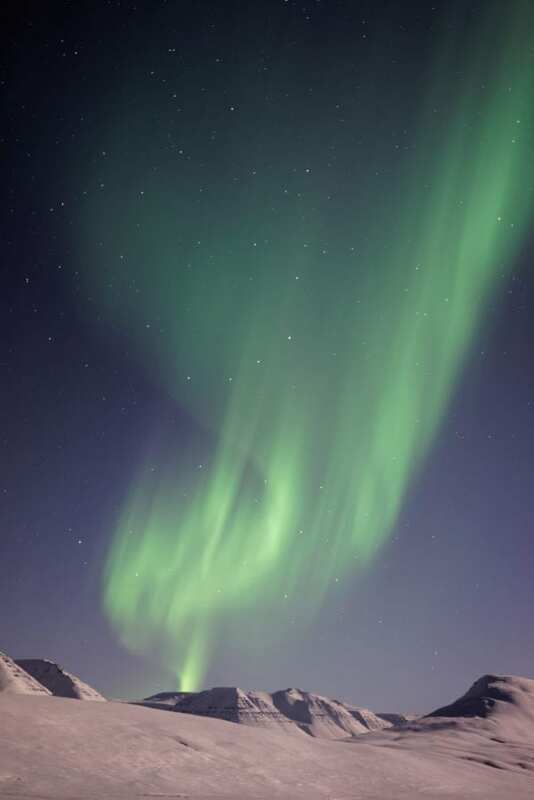 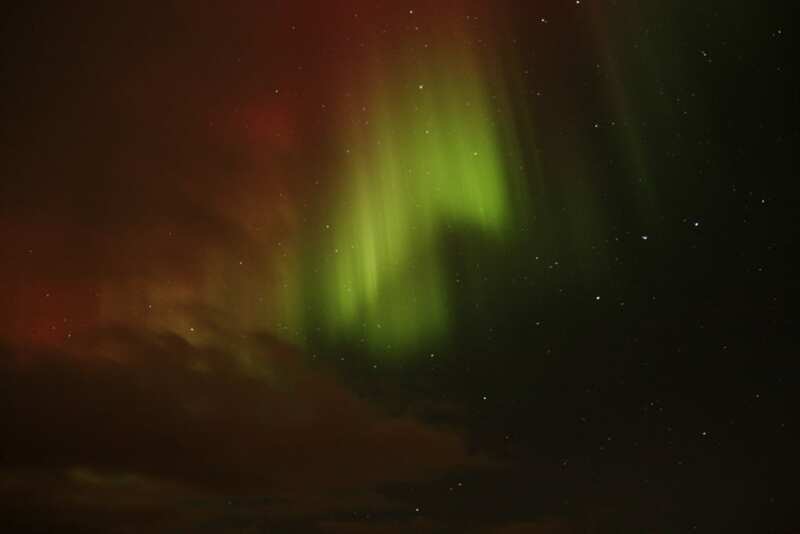 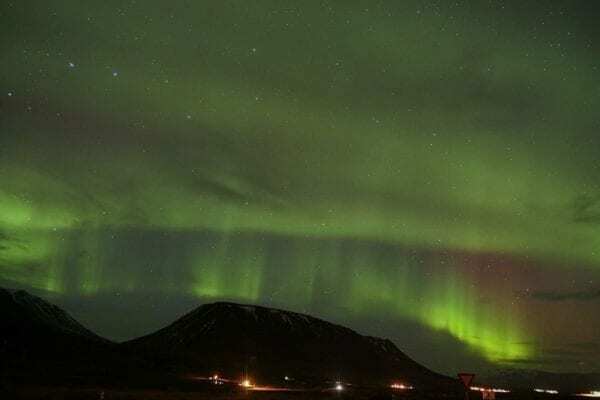 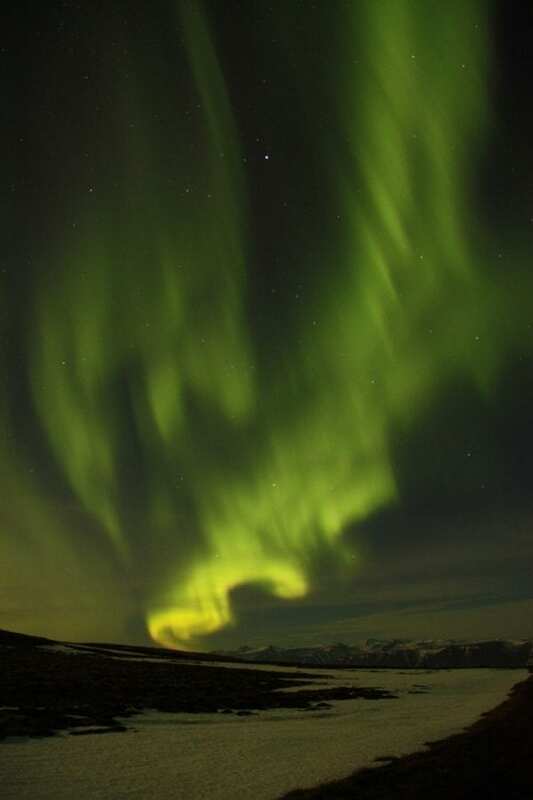 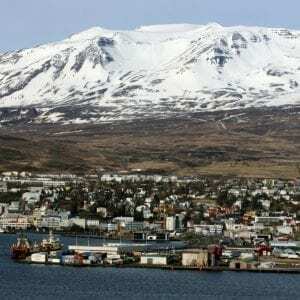 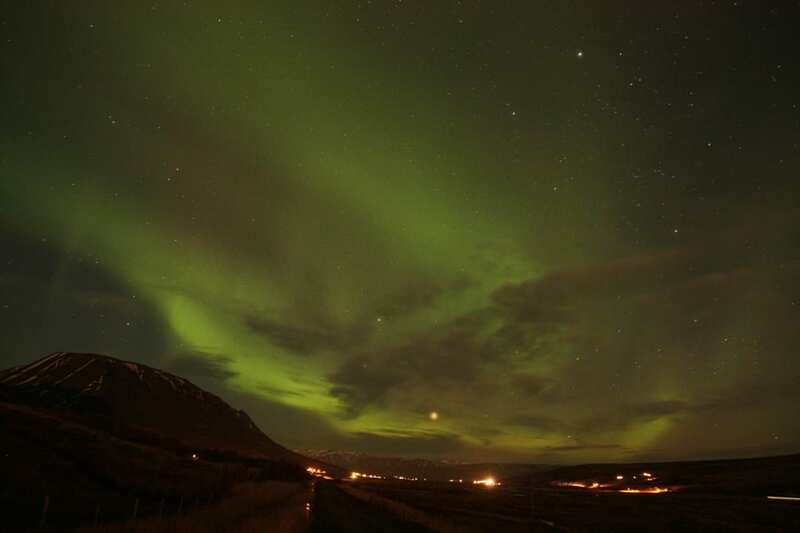 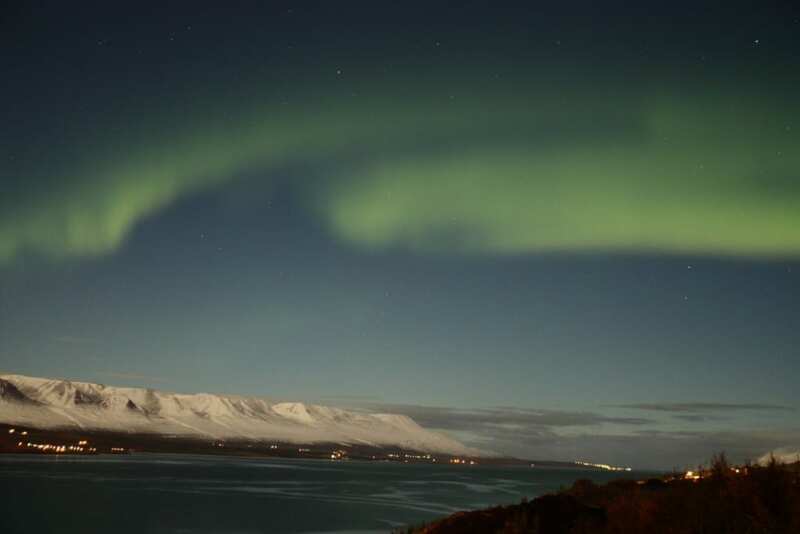 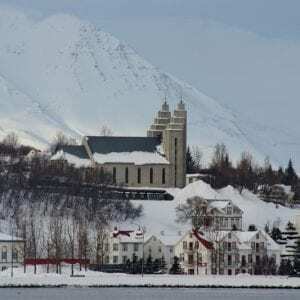 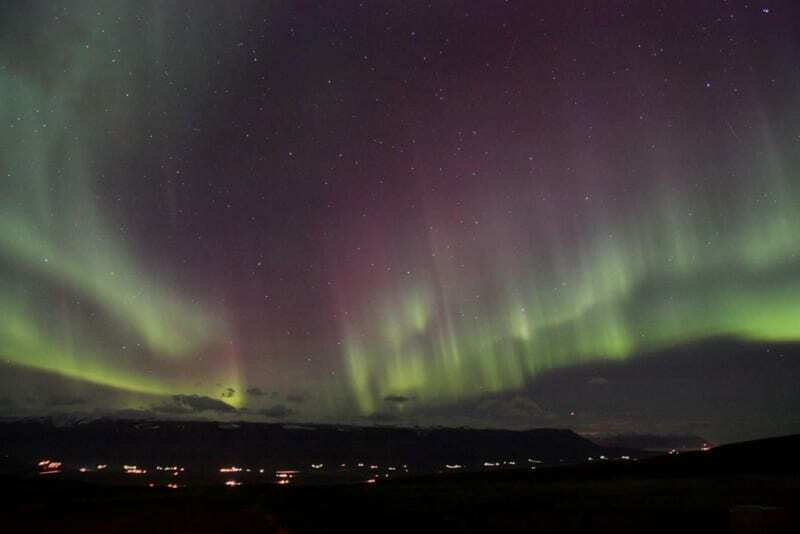 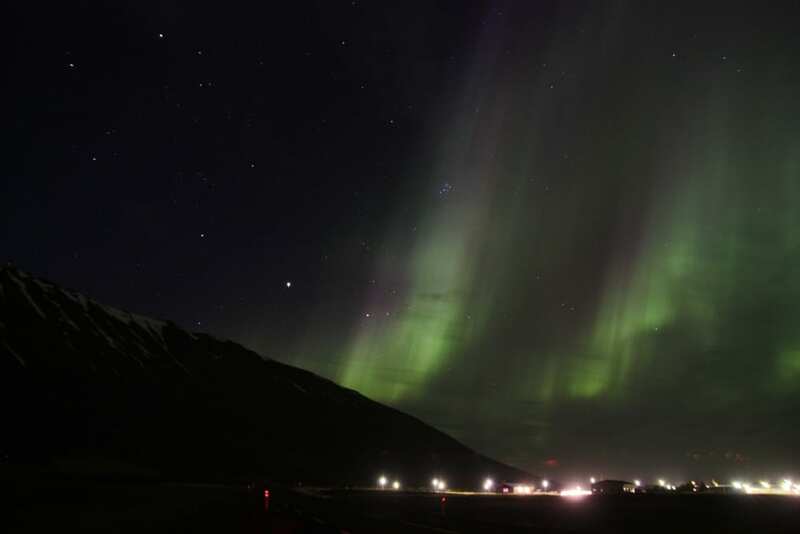 Come out for the evening looking for Northern Lights while you visit the charming town of Akureyri. 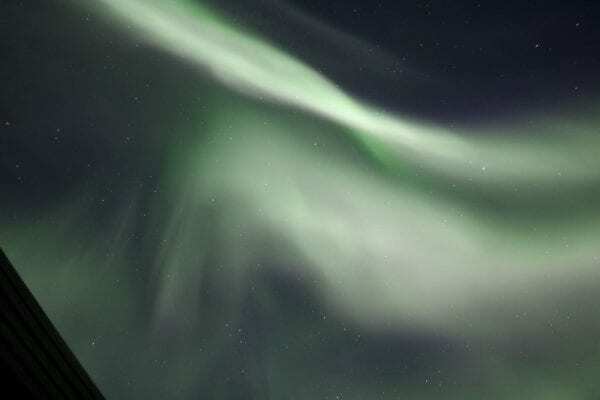 No words can describe the feeling of observing the Northern Lights (Aurora Borealis) – this is just one of these things that you have to experience yourself! Please note: As Aurora Borealis is a natural phenomenon the sightings are not guaranteed every evening. In the case of no northern lights, customers are offered a complimentary second departure the following evening. 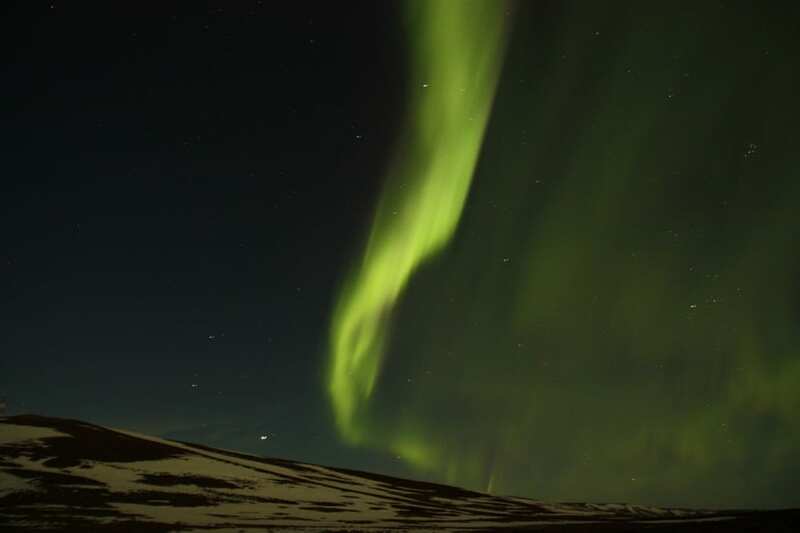 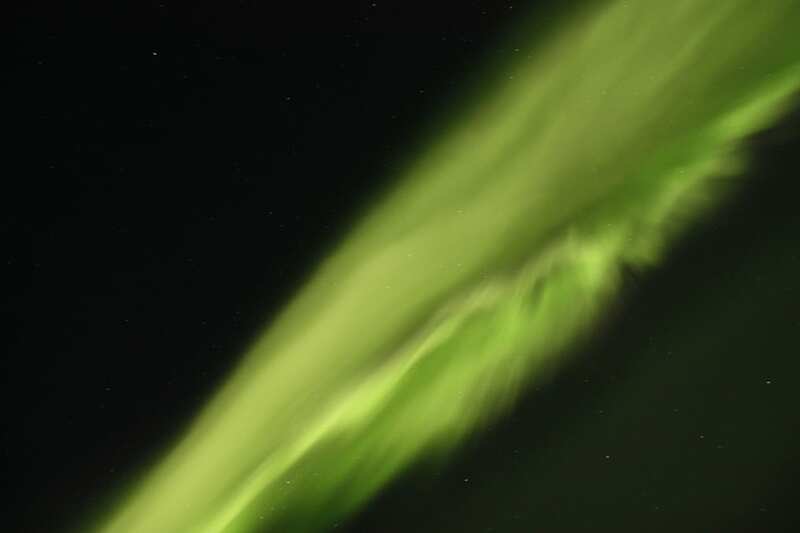 The Northern Lights or Aurora Borealis can be visible on a clear winter night and will light up the sky with green colour, often with touches of pink around the edges and occasionally a deep violet centre. 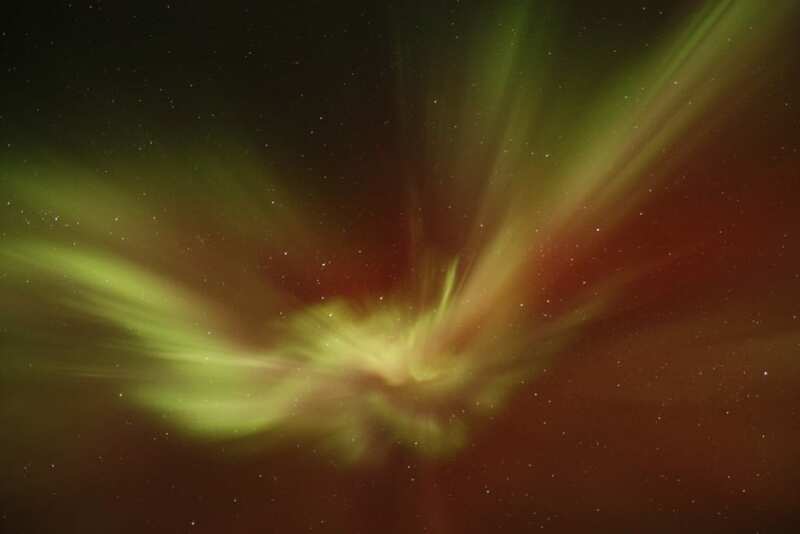 This often dramatic display is caused by the collision of charged particles from the sun with the Earth’s magnetic field. 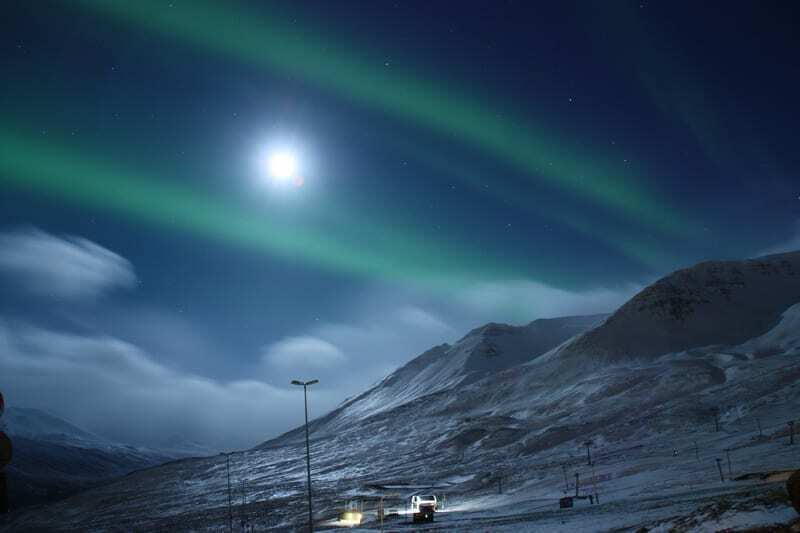 We will drive into the countryside well away from the city lights in search of the Aurora Borealis. 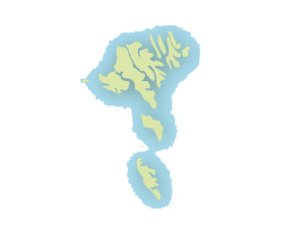 The route we take may depend on the weather and road conditions each time. 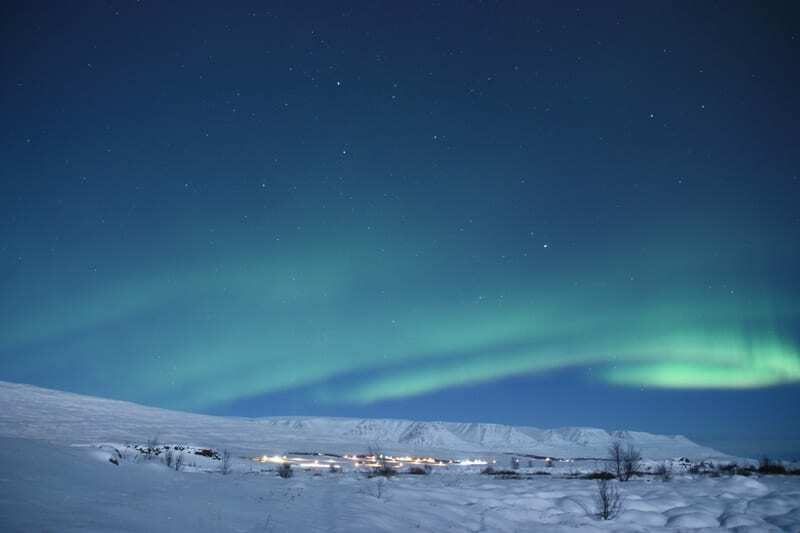 We recommend warm clothes, cap and gloves for this trip.